Do you read author newsletters? As a bonus question for those who dare to answer: how many author newsletters are you subscribed to? Which one is your favourite, and why? Let's chat! 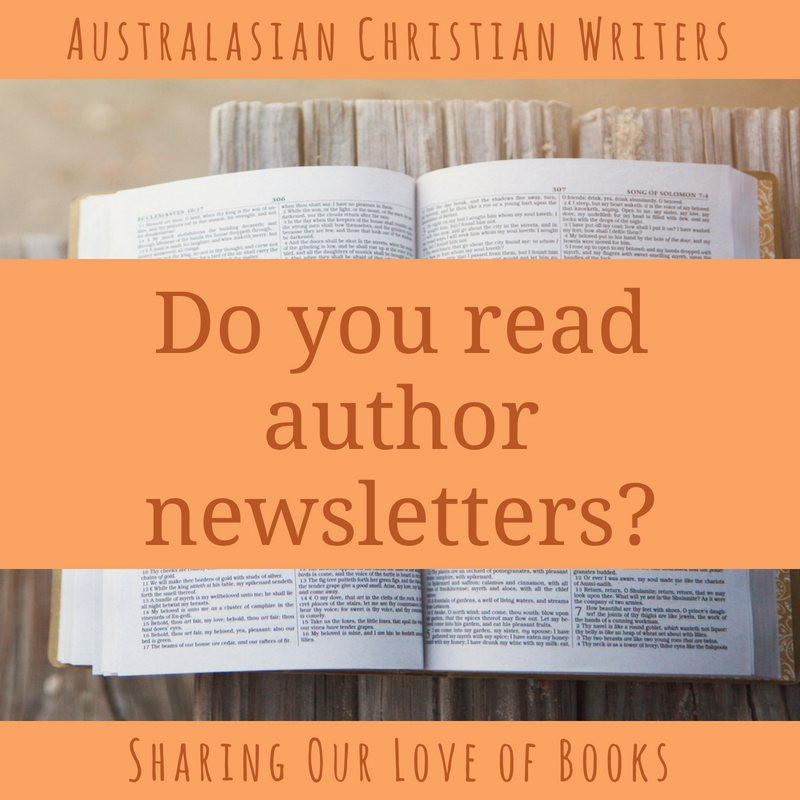 Do you read author newsletters? All the time. Well, I mostly scan them. And then dive deep if there is something meaty to focus on. I subscribe to author newsletters to remind myself to pre-order & buy the author’s new releases. I often skim the content and go straight to the ‘buy now’ link. Sometimes. I will scan them at times and decide if I really want to read it or not. Some seem to be sent for the sake of sending a newsletter with no real reason. I got one recently with just info on flowers that are growing but nothing about books. I just deleted it. It seems some people think they have to have one every month even if they don't have news. I would rather have them when they have a book coming out or when they have information. I have unsubscribed to quite a few recently. Sometimes I do. I'm only subscribed to a couple of author newsletters at present - just a couple of my favourite authors. One I like because the only time you get one is when they have a new book coming out.